Marine animals are starving to death and being poisoned by plastic. Our civilization creates over 260 million tons of plastic waste each year, much of which ends up in the oceans. "A whale has died in southern Thailand after swallowing more than 80 plastic bags, officials said, ending an attempted rescue that failed to nurse the mammal back to health." In Leviathan, Koroni explores a life and death narrative of three marine animals affected by plastic pollution. 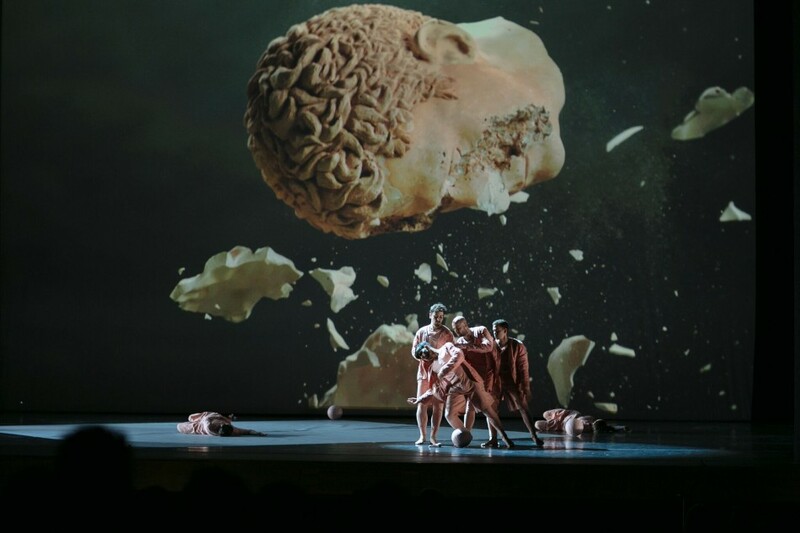 The dancers embody these mysterious, intelligent and graceful beings. 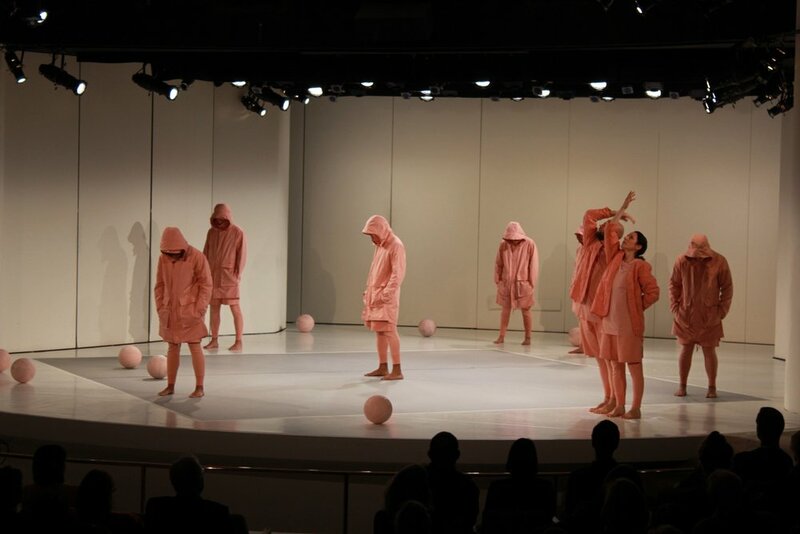 Our approach to non-human character exploration challenges the anthropocentric traditions of art and dance where animals are often reduced to two-dimensional symbols of human drama. 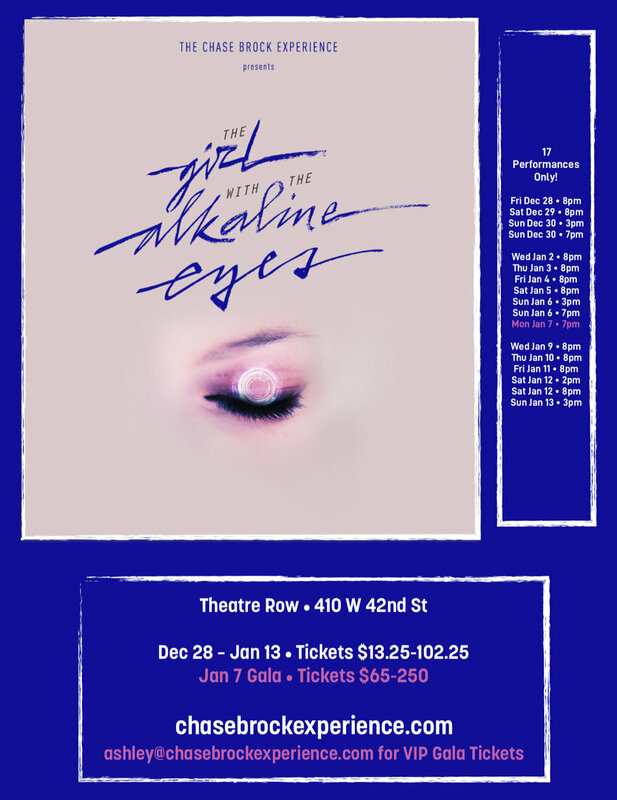 Koroni appeared in The Girl with the Alkaline Eyes is a dance theater narrative from The Chase Brock Experience, a 70-minute thriller featuring a commissioned score and live music. Power on. A developer toils through the night building a secret project: a woman, with circuitry instead of flesh and eyes that shine electric blue. But man and machine are connected by a deep desire that sparks an irreversible chain of lust, creation, and destruction. 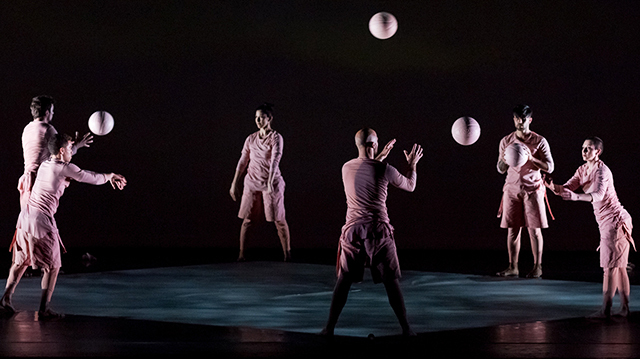 The Chase Brock Experience returned to the Fire lsland Dance Festival – produced by and benefiting Dancers Responding to AIDS – to perform Splendor we only partially imagined (originally commissioned by DRA for their Hudson Valley Dance Festival in 2015). 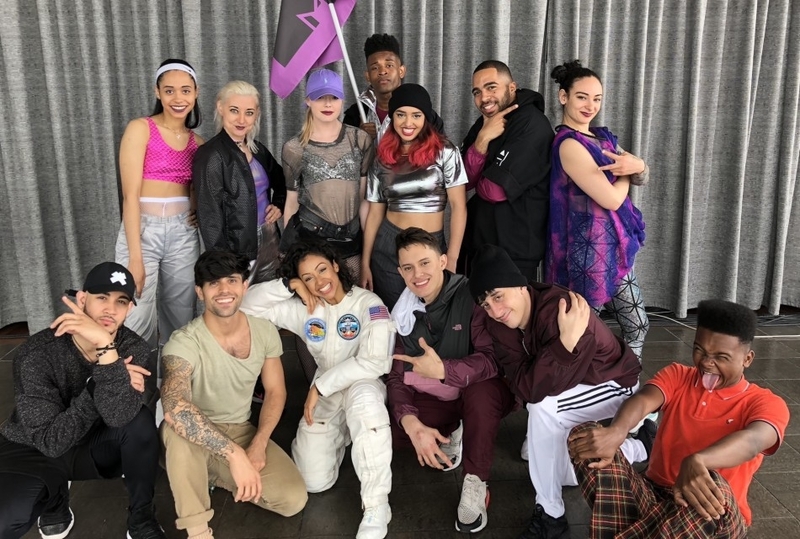 After a successful performance of the work at Hudson River Dance Festival in June, CBE was excited to revive this joyous dance for such an important cause. For more on this incredible event, click here. James Koroni directed and choreographed a brand video for Plevé Diamonds.